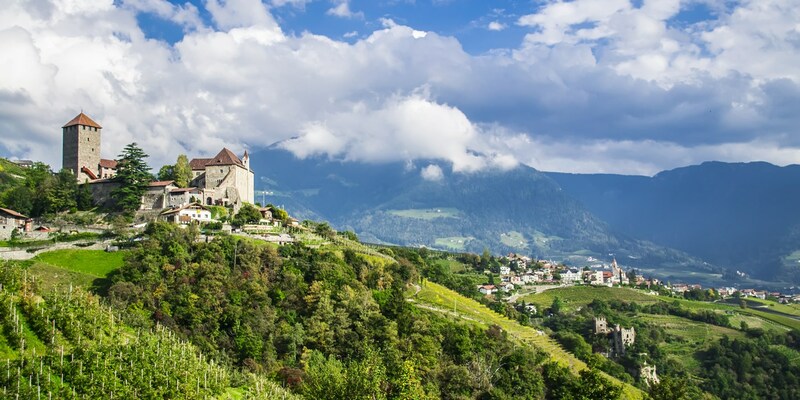 Marco Rossi heads to the mountains of north Italy to learn more about the winemakers of Trentino, who tend to vineyards planted on sloping hillsides and alongside vast lakes. Put your best coat on, as we are heading to the Dolomites for a trip around some of the highest and most elegant vineyards of Italy. You might have already heard about the small skiing region in the north of the country called Trentino-Alto Adige, but whenever we talk about this area you should be aware that we are talking about two distinct territories that once were politically separated and only during recent times became a single unit. I will focus on Trentino-Alto Adige as if it was still divided, respecting the identities and traditions regarding folklore and language but most of all the winemaking and food of both areas. One thing that’s common to both areas is the importance of the Adige river and the lakes that create spectacular microclimates, as well as the natural landscape and healthy lifestyle of the locals. Once you reach the top of one of the mountains that make up Trentino's landscape, you will be enraptured by the pure sunlight that covers everything – a sunlight that moves around the panorama hand-in-hand with the amazing silence, interrupted only by the sound of the ‘Peler’ wind in the morning and the ‘Ora’ wind during the afternoon. You might not know that Trentino is home to what many call Italian Champagne, as some of the bottles coming from this region are made following the metodo classico and considered among the best in the world. 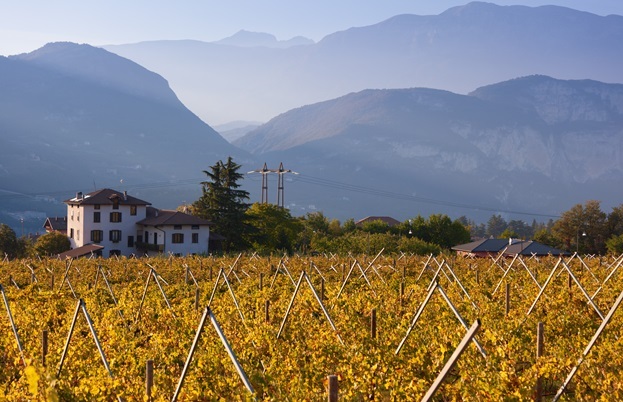 Just rush to your favourite wine bar and get yourself a bottle of Giulio Ferrari or Riserva del Fondatore – now you can start dreaming of Trentino while reading about its mountains, vineyards, colourful forests and fresh rivers. You would think that the wine production of such an enchanting and complex region would need to be protected with an adequate number of denominations, but surprisingly there are no DOCG wines at all. However, the eight DOC appellations cover around two-thirds of the total wine production. Some of the DOCs like Trento, Teroldego, Rotaliano and Casteller are quite well known while others like Terradeiforti don't have a huge appeal on international markets because it can be hard to find bottles outside of the local area. Let's start right away with the Italian Champagne! The chardonnay, Pinot Noir and Pinto Blanc metodo classico coming from Trento DOC are something really special, amazingly elegant and fresh. In 1850 some local producers started a ‘soft’ production of metodo classico in the area, but it is Giulio Ferrari and his vineyard San Michele Appiano (founded in 1874) who we need to thank for Trentino’s unique and crisp sparkling wines. In 1902, after one of his several trips to France, Giulio came back with the intuition that the Champagne terroir was not so different from that of Trento's hills and mountains. At the time it seemed like a crazy idea, but in 1993 the first metodo classico Italian DOC became a reality and achieved international fame. This area is the exact opposite of what we have been describing so far – it is neither on a mountain or on a hill, produced on flat land with a totally different and unique terroir instead. Compared to Trento DOC, this area is more for the reds as the soil provides more structure and body to the wines leaving behind a bit of elegance but conquering palates with the interesting characteristics of the only grape variety allowed: Teroldego. This area is really famous thanks to one of the most important figures of the natural wine scene, the queen of Dolomites, Elisabetta Foradori (although her wines are now focusing on IGTs). This is one of the oldest regional DOCs and has been around since 1971. It is quite focused on blending international varieties with local ones in order to achieve high standards of quality. 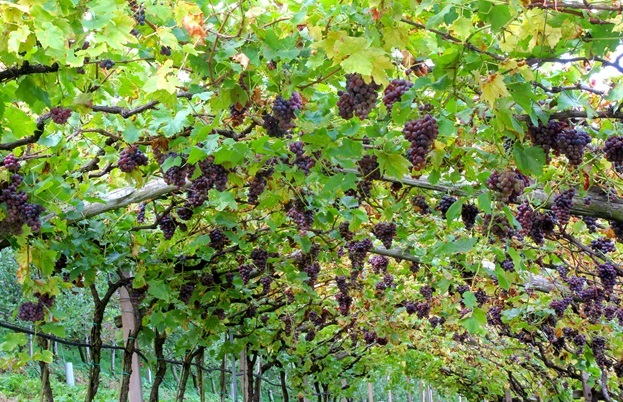 The appellation forces producers to make wine using only two varieties and at least twenty-five percent of one of the two. 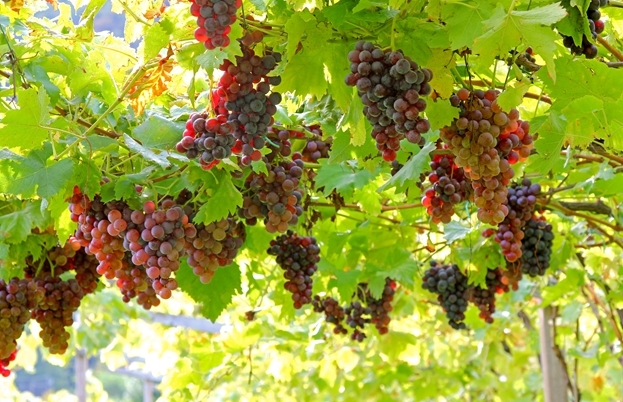 On the other hand, the winemakers can access a wide range of varieties to select from. Pairing: fish, oysters, crudités, vegetables, Grana Padano, trout. 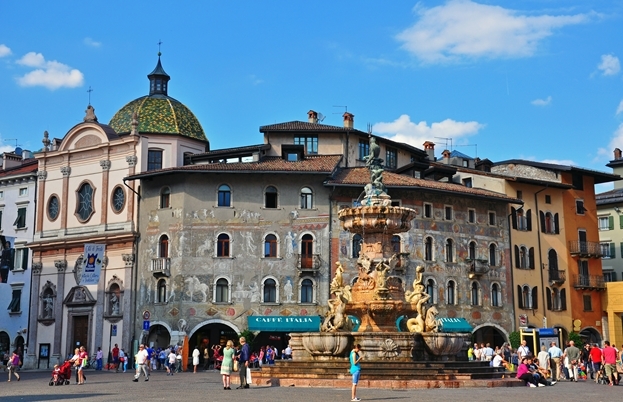 Just like in Veneto, to make Trentino even more appealing we have three interregional IGTs. Among these there is almost an infinite number of varieties that can be used. 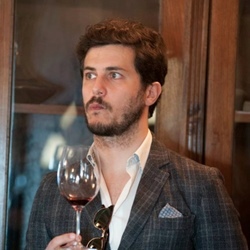 As I’ve already mentioned, some important producers like Elisabetta Foradori are shifting from DOC to IGT, so it goes without saying that we will be hearing more and more about these appellations in the future.